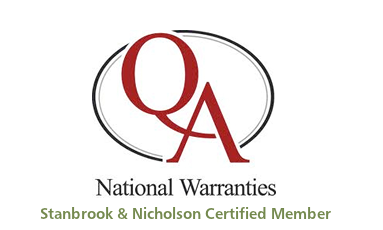 ‘Quality Assured National Warranties‘ has, for many years, been a leading provider of Insurance Backed Guarantees in the UK. Abbreviated as ‘QANW’, their insurance underwriter, ‘Guarantee Protection Insurance Ltd‘, is based in London and is regulated by both the Prudential Regulation Authority and the Financial Conduct Authority. What is it that QANW do? Whenever a repair or replacement window or door is installed in a domestic property in England or Wales, the home-owner receives a building control certificate. The default position is that this certificate is issued by the relevant Local Authority, however, certain installing contractors, who have been certified as a competent person by a governmentally recognised scheme (such as Certass, BSI or FENSA), have been vetted to self certify works. 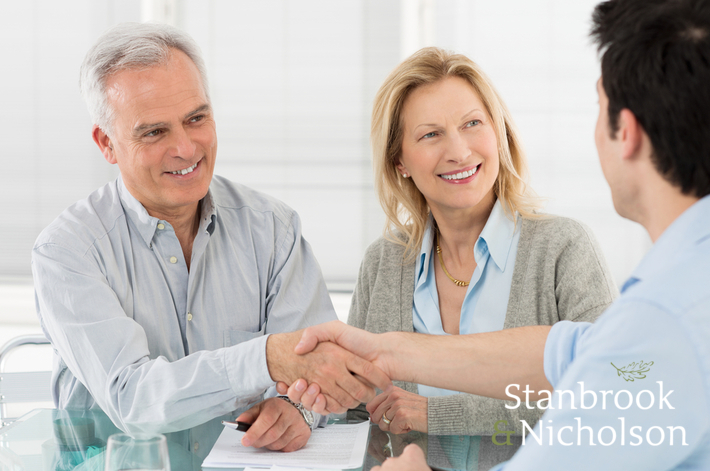 Stanbrook & Nicholson have been certified by FENSA, and thus a member of QANW’s Competent Persons Scheme, we are therefore able to facilitate the provision of their insurance protection to you, the home-owner. When you place an order with us for your windows and doors, your deposit is automatically insured with QANW. As soon as your order is confirmed and we receive your deposit, we will register your name and address and total value of the contract with the Insurance Scheme Administrator, QANW, who will then contact you to confirm everything is correct and in order. You will be sent insurance policy documents directly. In this way, your money will be protected should we fall into receivership, administration or bankruptcy before the goods have been delivered. Will this insurance cost me anything? Stanbrook & Nicholson is obliged to cover the cost of your insurance through QANW, so you’ll receive this added peace of mind for absolutely no extra cost to yourself. Should you require more information on what QANW means to you and your project, do not hesitate to contact us.